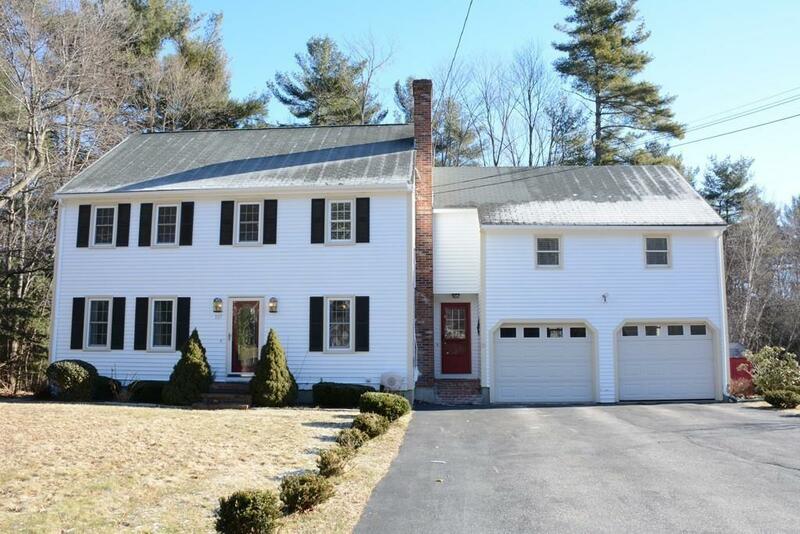 Light-filled spacious Colonial home perfect for a large/growing family. There are 4 generous bedrooms, including a master with bath & walk-in closet. Kitchen has been recently remodeled with stainless steel appliances, solid surface counters & integrated sink. 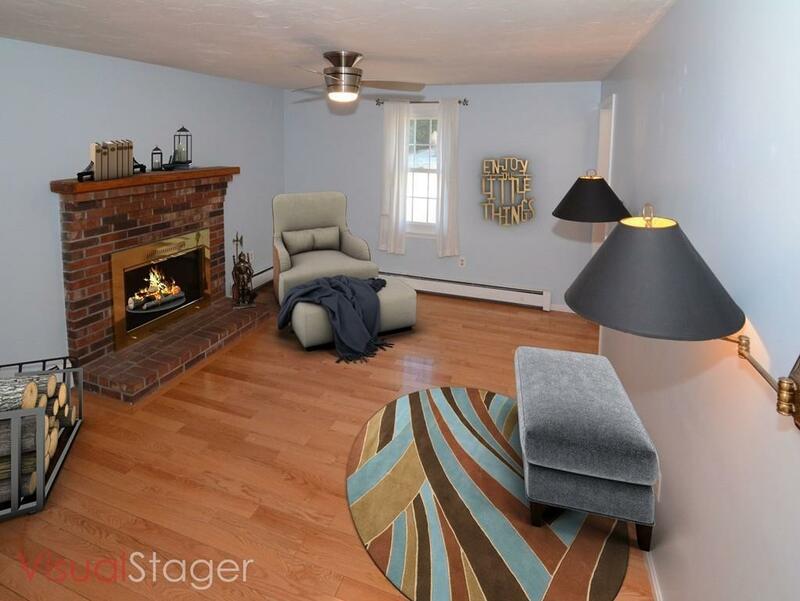 Retreat to a cozy family rm with a brick fireplace. There is a formal living & dining room & breakfast nook that opens up to a deck with views of the back wood. 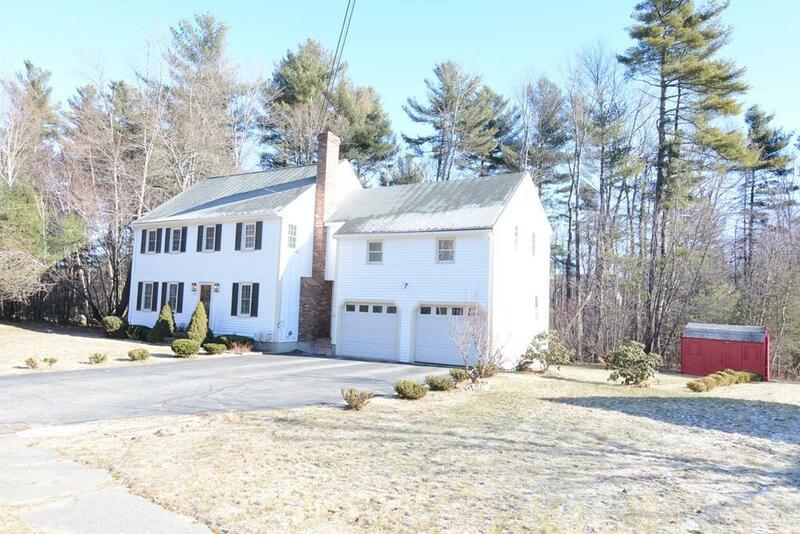 2 car att'd garage, large mud room & spotless walk-out basement. 2nd floor offers a second family room/den that can be used as an office, teenager/children's retreat or even a man cave. 2nd also has an oversized laundry/sewing/craft room. This move-in ready home is located in a family friendly, quiet neighborhood. Dunn Park with beach, picnic/play areas & club house is a few miles away. Wachusett Commuter Rail Stn & Wachusett Ski Mtn. are 20 min. away. This comfortable home is neat as a pin and ready for its new owners. Seller to provide 12-month Home Warranty. 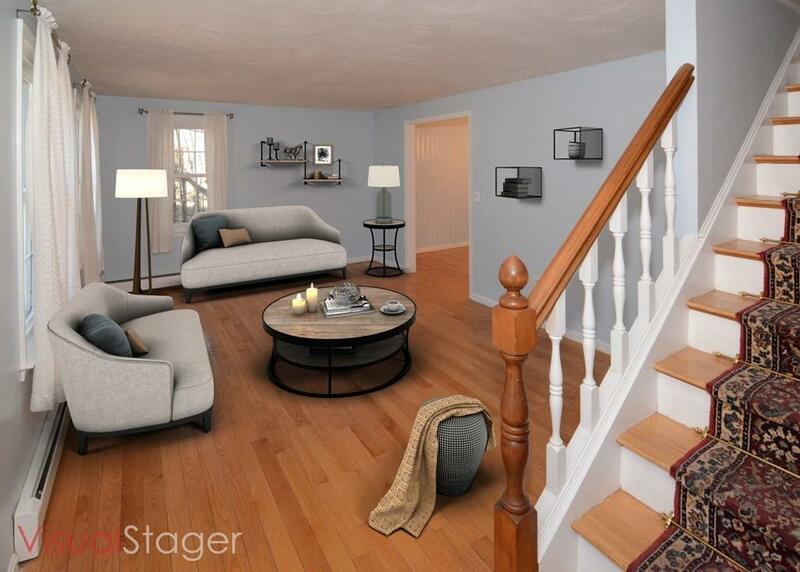 Listing courtesy of Mary O'connor of Century 21 North East. Listing provided courtesy of Mary O'connor of Century 21 North East.